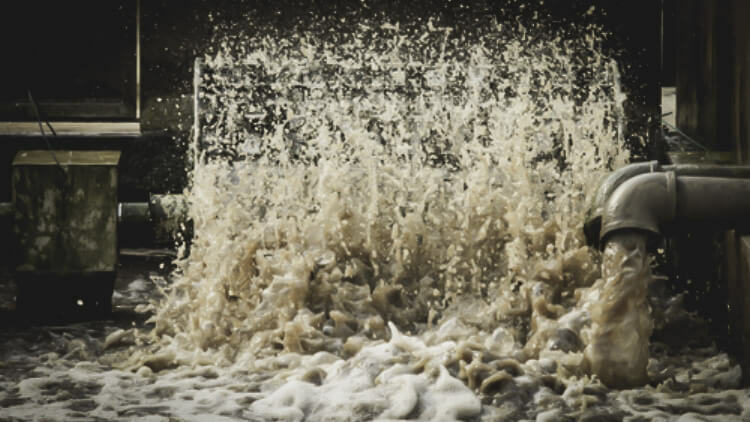 Neutralization of wastewater containing petroleum products - GlobeCore. Oil Purification Systems. High material consumption, energy costs. The AVS allows a kinetic type of substance transfer instead of a diffusion type, almost completely eliminates these drawbacks.